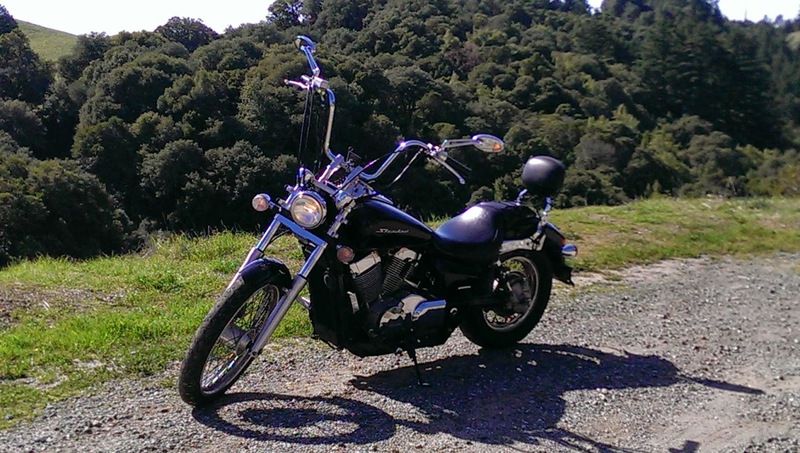 Honda Shadow Forums : Shadow Motorcycle Forum > Local Discussion > Pacific Northwest Riders > North/west riders sound off !! 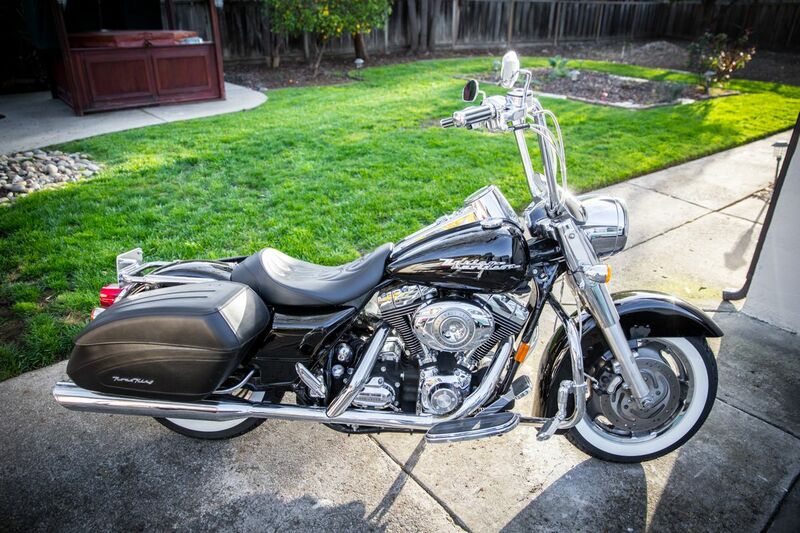 Live in the SF Bay Area (Silicon Valley), and ride an '07 Road King Custom. Used to live up in Portland and agree with VLXSHADOW56; the rolling farmlands west of the city are unbelievably serene and beautiful. If you guys haven't ridden Big Sur yet, put it on your must-do list. "Most motorcycle problems are caused by the nut that connects the handlebars to the saddle"
I live in Portland. 08 Spirit. I'm retired so my ride schedule is flexible. Looking to go to Jackson hole next week. I live in Kirkland, WA. I ride a 96 shadow 1100 ACE. Are we going to get some nice weather again before the rain sets in for the season? I got in a short ride yesterday. Cool and sunny. First time back on the bike since Yellowstone. Issaquah, WA and ride to work if there is sun. Those of us in the Northwest need to get together sometime next year after the monsoon season is over. I am a Northern Cali rider in the SF Bay Area as well. Ride a 2009 Shadow Spirit. Birch Bay Wa, just north Of Bellingham WA. Got my 1985 Shadow VT-500C last week. 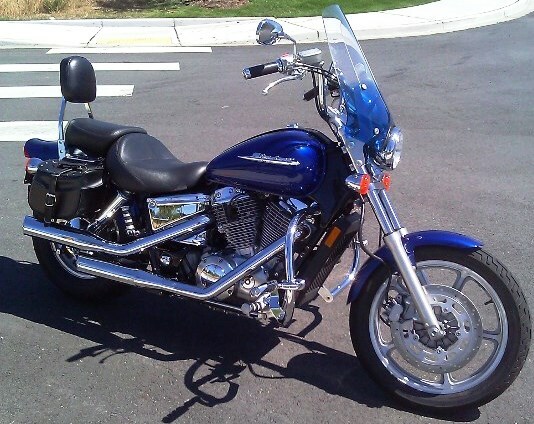 Sold my 2002 Kaw 750 Vulcan and got the Shadow for it's lighter weight. Having a ball boogying around on this great little hunk of iron. Everett WA. New owner and new rider. Anyone near me wants to hang out, BBQ and drink beers, let me know.